Convention Registration Coming Soon! View webpage version. Thank You Credit Union Advocates! 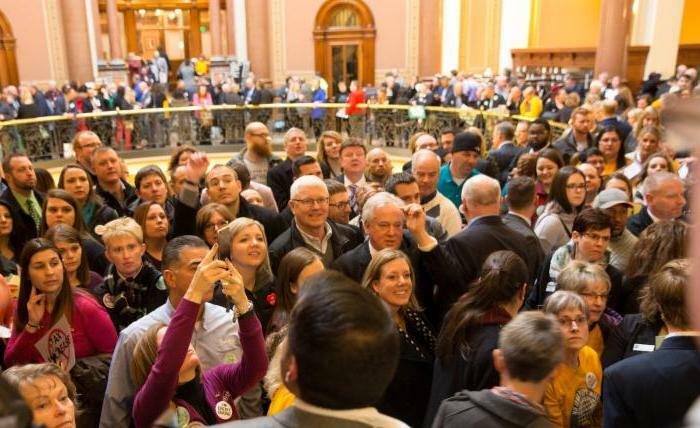 The 2018 Iowa Legislature has adjourned and we are happy to announce there were no changes made to credit union taxes! Thank you to those who wrote emails, sent letters and made phone calls to lawmakers reminding them of the positive difference credit unions make in our communities and the fundamental differences between banks and credit unions. Your efforts were central to our defeat of the credit union tax. Credit union advocates made their voices heard throughout the legislative session, sending more than 40,000 emails and 2,500 handwritten letters to legislators in support of the cooperative credit union structure. In addition, nearly 800 credit union members visited the Capitol in March to rally for financial choice. 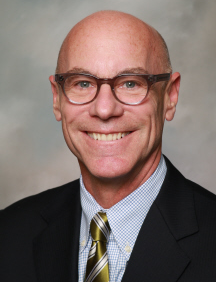 Iowa Credit Union League CEO Pat Jury has announced that on June 29, he will transition from the role of CEO to senior advisor supporting ICUL and AMC through 2021. A successor will be named later this month. Pat Jury has served as president and CEO of ICUL since 2006. His 29-year tenure of accomplished service to the organization also includes 10 years as chairman of Affiliates Management Company (AMC), ICUL's holding company. Under Pat's leadership, ICUL capital holdings grew from $20 million to $115 million, and the organization maintained 99 percent credit union affiliation. In his 12 years as CEO, Pat's advocacy helped elevate the standing of credit unions nationally and internationally. He led successful legislation in Iowa and Washington D.C. to defend credit union tax status, and also worked to create a competitive state charter that supported membership growth. Today, Iowa has more than 1.1 million credit union members. His efforts have grown one of the strongest grassroots organizations in the state and one of Iowa's largest political action committees. Convention Registration is Coming Soon! The 2018 Iowa Credit Union Convention will soon be open for registration! We hope you can join us as we celebrate the successes of the year with our 2018 theme: People. Purpose. Passion. The 88th annual event will be held September 19-21 in Coralville, Iowa at the Coralville Marriott Hotel and Conference Center. Click here for more information. The Iowa Credit Union Foundation (ICUF) recently awarded scholarships to four high school students and two post-high school students as recipients of the Warren A. Morrow Memorial Scholarship. 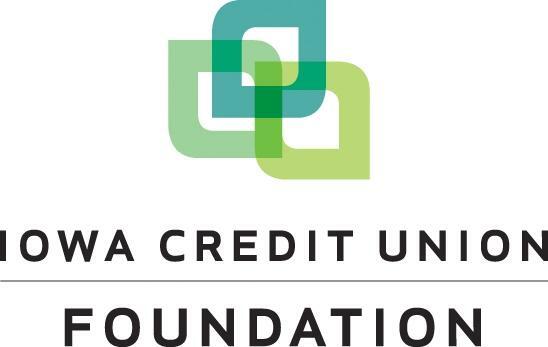 Additionally, thanks to increased charitable support from Iowa credit unions, ICUF doubled the scholarship awards for 2018. A total of $11,500 was awarded. Mark your calendars to join us for the Call Report Updates Webinar on Wednesday, May 23 from 10:00 a.m. - 11:00 a.m. and hear from Stephen Hindman, Senior Examiner for the Iowa Division of Credit Unions about recent updates to the 5300 Call Report, as well as common errors found during exams. This will be a live webinar. Attendees are encouraged to submit questions in advance of the webinar by emailing regulatory@iowacreditunions.com using the subject "Call Report Webinar Questions." A recording will be available in the following weeks for those unable to attend. Register here. Register for ICUF Golf Outing - Almost Full! Registration is almost full for the 2018 Iowa Credit Union Foundation Golf Classic on Wednesday, June 13, at Brown Deer Golf Club in Coralville. Click here to register online and view sponsorship opportunities. River Valley CU Announces New CEO and CEO Retirement!